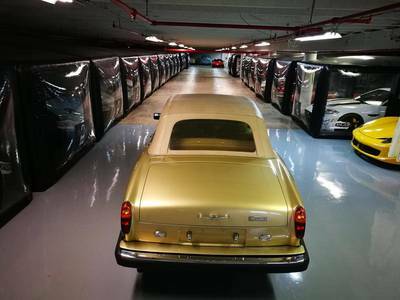 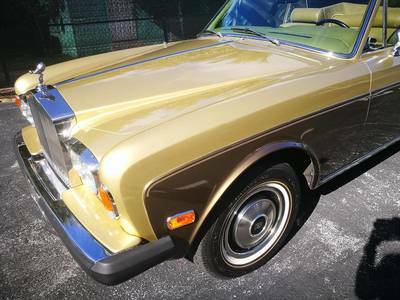 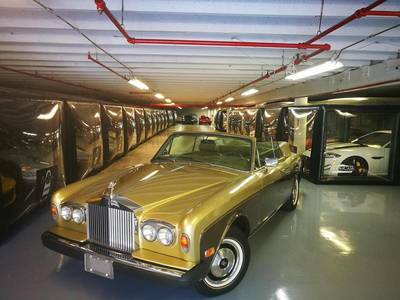 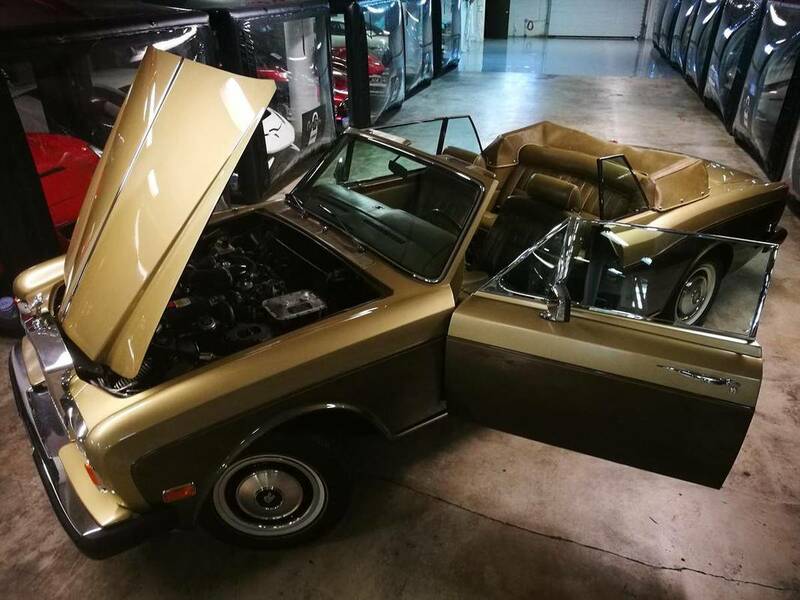 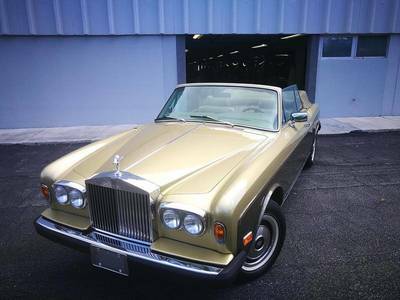 ​This 1976 Rolls-Royce Corniche has classic style, luxurious accommodations, and elegance that is unmatched even today – this is a beautiful car that runs and drives like a dream. 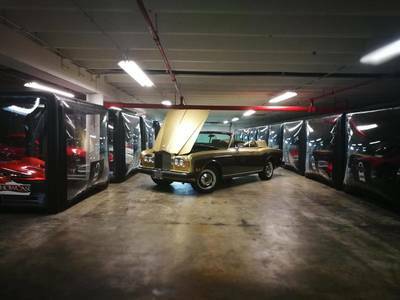 Of course, this convertible Corniche has everything that Rolls-Royce is famous for: fine leather with real wood trim throughout the interior, a powerful, smooth-running motor, a quiet and comfortable ride and the kind of quality that you can only get in a hand-built automobile. 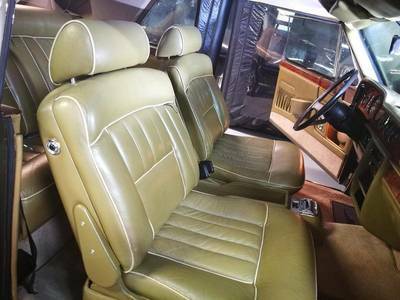 Features include power windows, locks and mirrors, power seats, a power top, climate control air conditioning with upper and lower zones, and much more more. 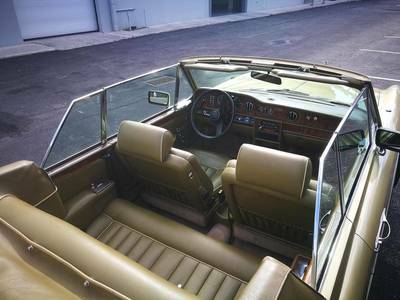 The boot for the top is with the car. 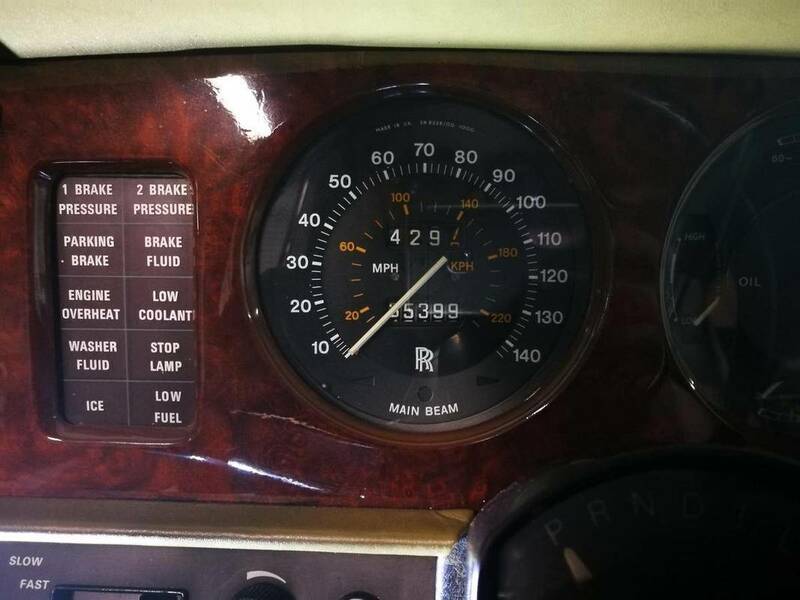 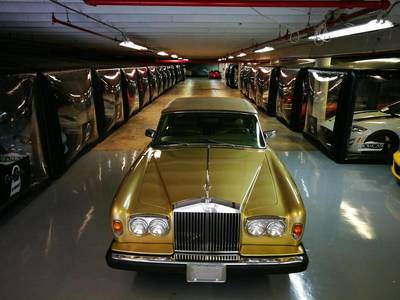 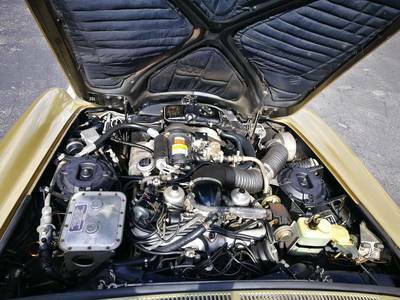 This 1976 Rolls-Royce runs and drives fantastic, powered by a strong and smooth 6.75 liter V8. Rolls-Royce motors are legendary, and this one shows why. Obviously, it has been well maintained. 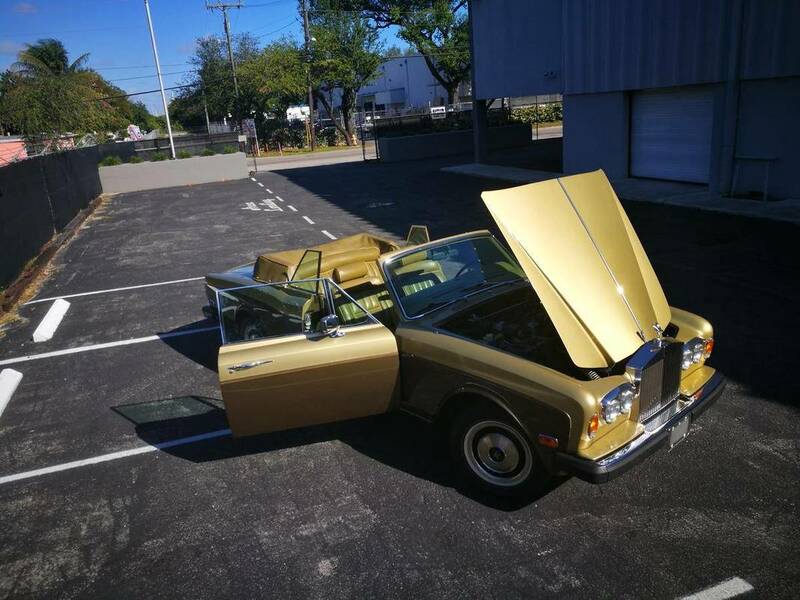 The color combination is just fantastic. The two-tone exterior paint is “Cotswold Beige Metallic” and “Deep Walnut”. 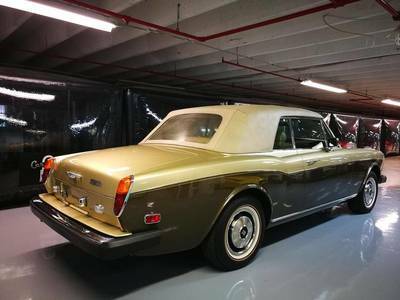 It's a classic Rolls-Royce with styling cue that evokes a lighter feel – less stuffy, and more suitable for a ride in the country or a trip to the shore than a night on the town. 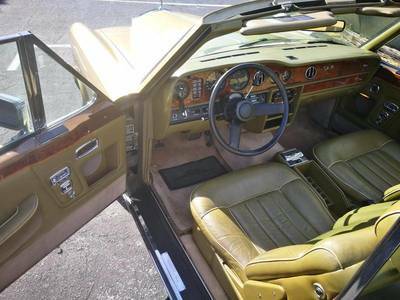 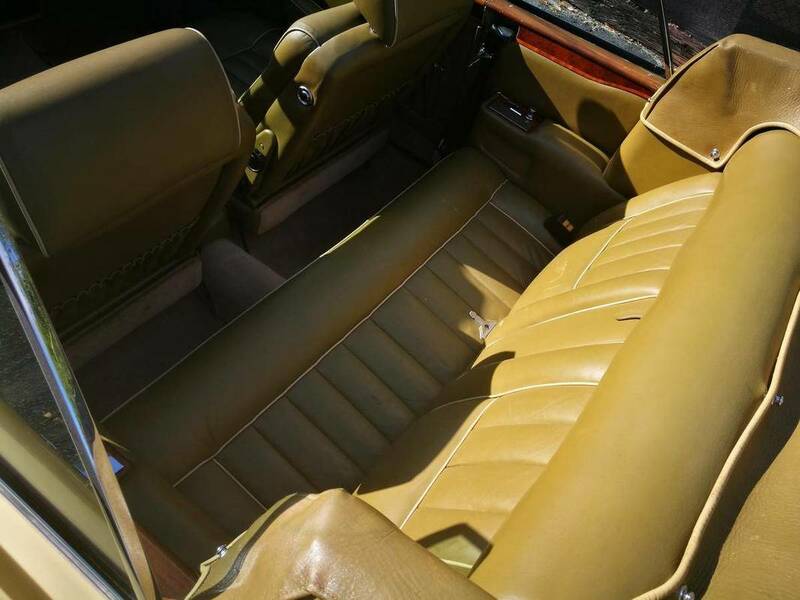 The seats and top are green with tan lining, a great compliment to the exterior, giving the car a bit of a sporting personality. But all of these parts and specs really don't mean much until you drive the car. 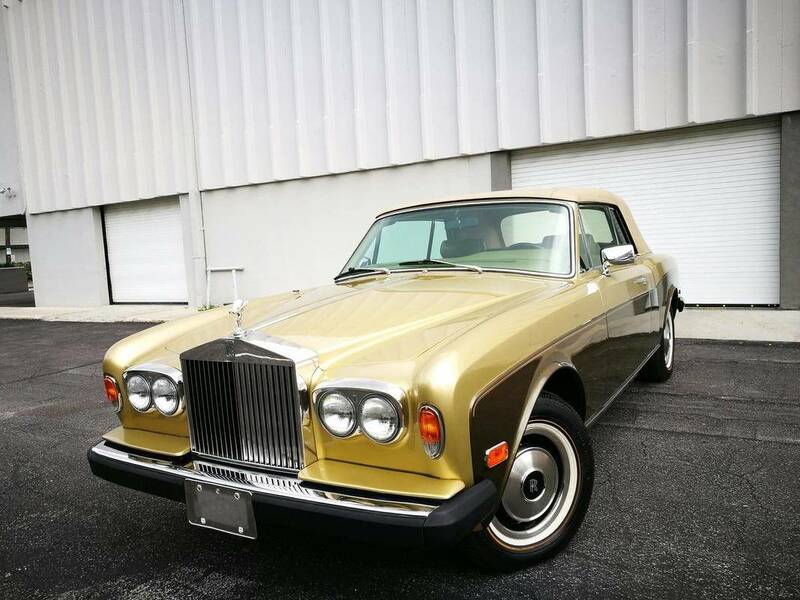 There is something special about being behind the wheel – maybe its the driving position, or the solid feel of the car, or the way it just glides….It has a way of making you feel good.